Established in 1882, John Drury manufactures vegetable and tallow-derived soap base noodles (including RSPO soap noodles) and flakes for customers to blend in their own products. M Bedforth & Sons, our sister division, is a specialist contract manufacturer of finished, shelf-ready soap products and is skilled in developing and manufacturing customers’ private liquid and bar soaps for sale in the UK and worldwide. Based in West Yorkshire, England, we have supplied all of the UK large grocery retailers and some of the high street luxury brands with private and John Drury branded soap over the years. If your company is interested in broadening your own-label soap range with modern-designed bar and liquid soap, Avoca, Superfine or Natural Extracts collections could provide a comprehensive brand extension appropriate for your consumer. These brands include bar soaps, hand washes, cream baths and cleansing baths. 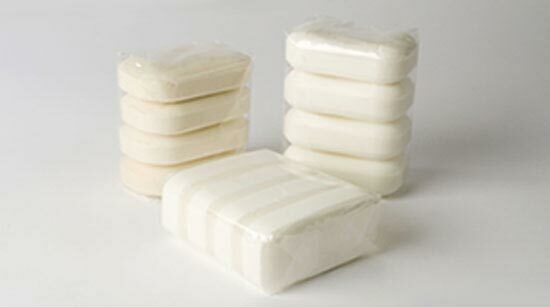 Today we are one of the UK’s leading soap base manufacturers of vegetable and tallow-derived soap noodles. As a business, we are committed to delivering high-quality British-manufactured products which meet our customers’ requirements. With years of expertise, we are able to advise on specifications and formulations and ultimately manufacture our customers’ product development team’s agreed quality standards. Don’t just take our word for it, our certifications and years of experience, speak for themselves. BRC Certified: British Retail Consortium (BRC/RILA) Grade AA. First certified in 2005. GMP Certified: ISO 22716/Good Manufacturing Practice. RSPO Certified: Supply Chain for Round Table for Sustainable Palm Oil. SEDEX: John Drury and M Bedforth & Sons trading division are members of Sedex. Sedex is home to one of the world’s largest collaborative platform for buyers, suppliers and auditors to store, share and report on information quickly and easily. 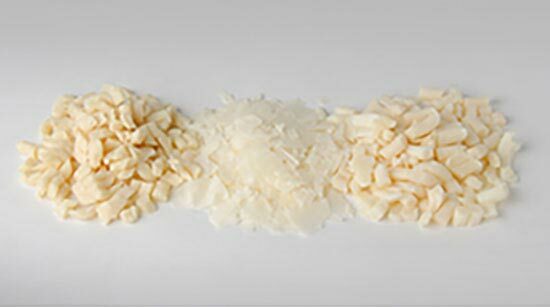 Years of experience: Over 135 years of manufacturing soap base noodles and finished contract-manufactured bar and liquid soap products for customers worldwide. Our beliefs: We do not test products on animals. Volume trade inquiries welcome, contact us by email sales@john-drury.co.uk or by phone.